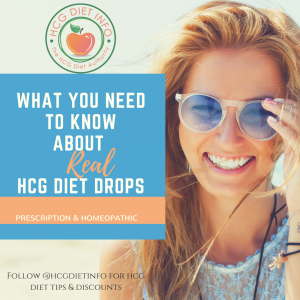 There are significant differences between the Original HCG Diet and Dr. Emma’s New HCG Diet Plan. 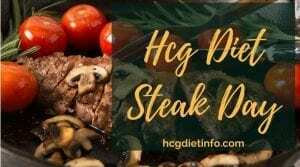 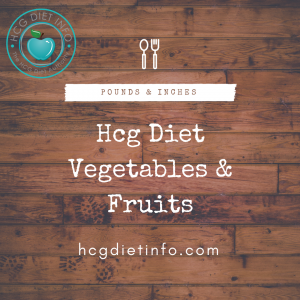 While the Original 1950’s version of the HCG Diet required a strict and rigid 500 Calorie menu, some doctors believe this has been proven to make the diet more difficult than it needs to be. 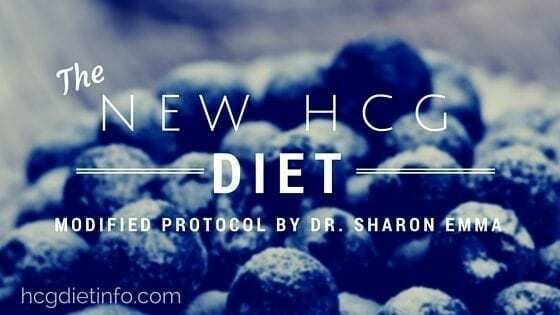 The new approach offers a tailored caloric intake according to your BMI and averages around between 500 and 1000 calories. 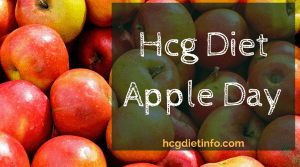 With a higher calorie intake, weight loss rates continue to average around .2 to .5 pounds per day. 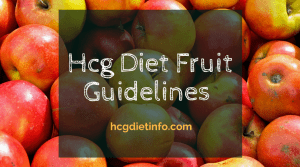 This is because the NEW HCG Diet focuses on what we GIVE our body’s rather than restriction. 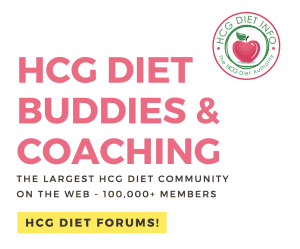 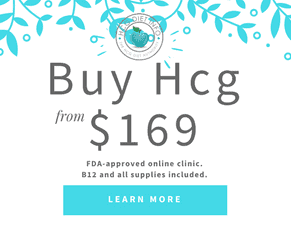 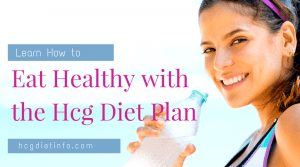 As an added benefit, the NEW HCG Diet Plan provides the opportunity to build lifelong healthy habits for eating the right foods and getting into the habit of using healthy recipes.